Press Fit - India's Leading Brand of Electrical Products - offers sturdy ISI-Marked Switchboards that are superior in quality and affordable in price. 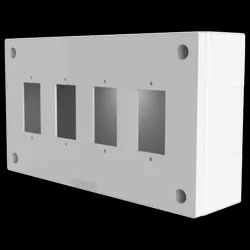 Switchboard Sheet has box-shaped structural configuration and is required for connecting wires to sockets & switches for supply electricity for running appliances. Camera mounting box is recommended whenever you are installing a camera outdoors or when running cable through a wall isn't possible. 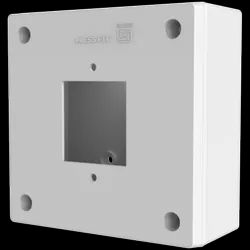 Electrical mounting boxes protect the cable and connector as well as allow for the use of conduit to protect the cable.